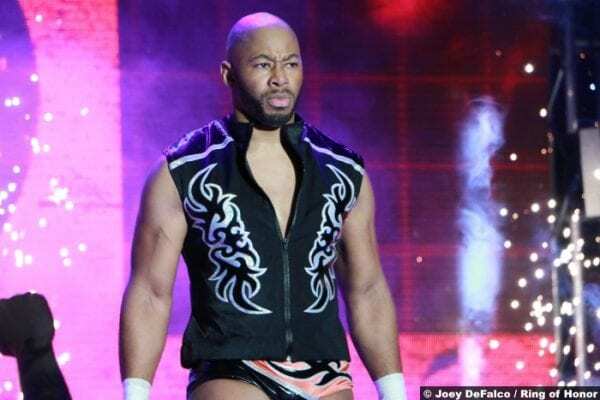 Josh caught up with MVP to talk about making his TNA debut, the company competing with the WWE, dream wrestling matches and so much more. Big TNA News: Two More Departures, Third Coming Soon? Devon and SoCal Val are gone from TNA Wrestling, but what longtime employee is considering a departure? 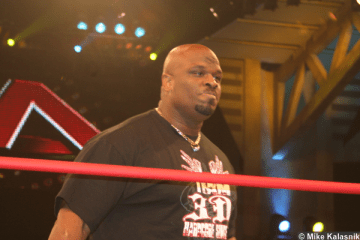 TNA: Bruce Prichard & D’Lo Brown Released! TNA releases its Executive Vice President of Programming & Talent Relations, as well as D'Lo Brown! TNA: Two More Stars Get Released from the Company! D.O.C. & Tara are released from TNA Wrestling! TNA: Six Talents Released from Contract! 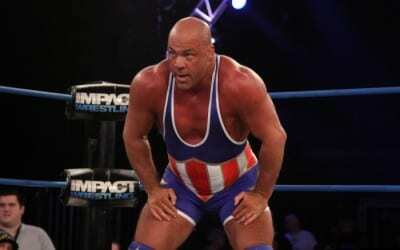 TNA Wrestling loses six from its roster! 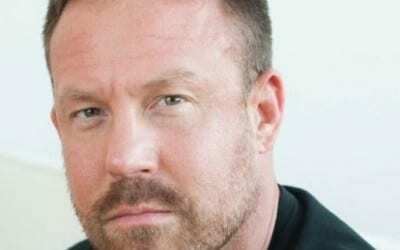 The TNA commentator signs a new contract with TNA Wrestling! 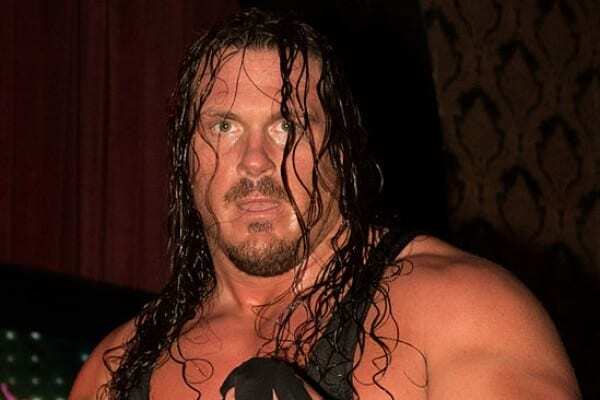 Big WWE News: Another ECW Original Returning to WWE? 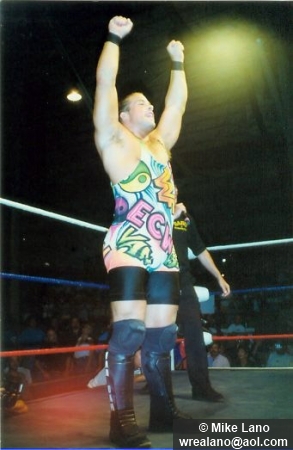 Will another former ECW Champion be making their return to the WWE? On the eve of his tag team title elimination match as Slammiversary in Boston, we sat down with the Fallen Angel to talk about career longevity, TNA's PPV schedule and more. 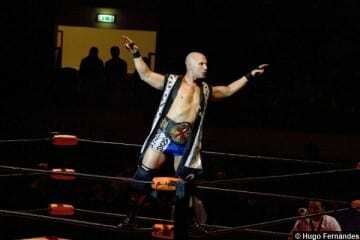 The former TNA World Heavyweight Champion is no longer under contract to TNA! 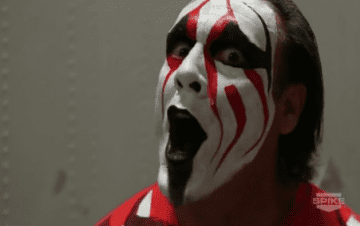 The legend and soon-to-be TNA Hall of Famer discusses WWE, The Undertaker. the Hall of Fame, and more!